Tuesday was Santa day in our 12 days of Christmas! If you missed my other posts and want to start back at the beginning-- click here. 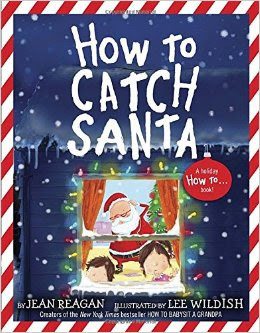 We began our morning by reading the book "How to Catch Santa". It's such a fun book! My kids loved it! After that we practiced using transition words as we wrote a little paragraph about how we would go about catching him. The kids were totally into it! You could easily incorporate a study about Santa around the world-- like what is he called in other countries, etc. Here is a freebie you can use to have your students take some notes and write a quick summary of facts! 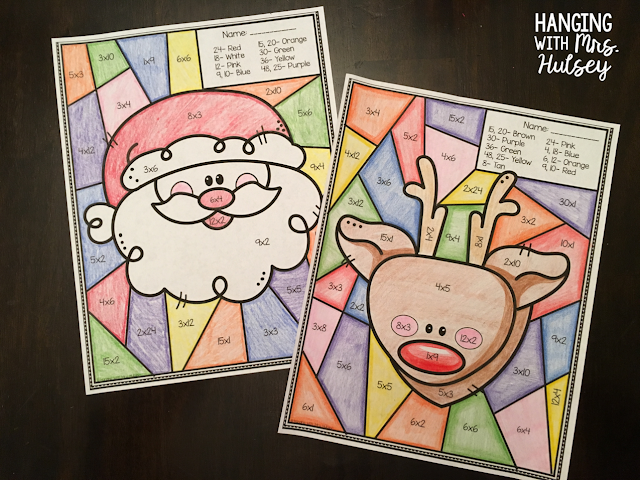 Later in the day we crafted these adorable multiplication Santas from Not So Wimpy Teacher. I like them because you can pick which set of multiplication problems you want your kids to work on (a good way to differentiate). You can find that product by clicking the picture or clicking here. Thank you for stopping by-- and I hope you're enjoying the last few days before break!